This year at TV Connect we unveiled a joint project we’ve been involved in with BBC R&D on latest HbbTV 2.0.1 features of Companion Screen and Media Synchronizercapabilities. Partnering with BBC, these new features make viewing OTT content easier than ever for consumers by allowing them to use a tablet or smartphone to play alternate audio soundtracks (in other languages or with audio description for the visually impaired), complementing the content they are viewing. Additionally, as you move around you can switch between screens to seamless transition content from your TV to another device without losing your place. The video below gives you a sneak peek at the live demo we gave on these fantastic new capabilities during the show. BBC’s companion app offers a new level of interactivity in which the app can provide real-time data for information provided during the show, like recipes, actors in the program, and more. Viewers can bookmark programs they have seen in trailers and be notified when the full program is available. To learn more about BBC’s companion app with Opera TV’s technology, you can read their recent blog here. 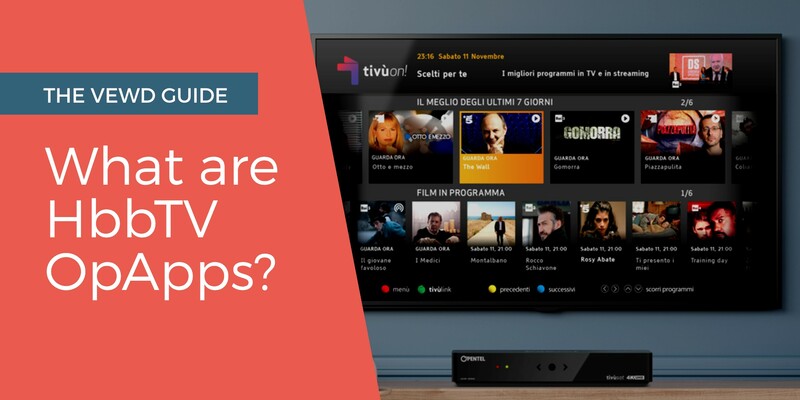 For both Opera TV and BBC, this collaboration showcases how the use of technology standards can help the industry to thrive, meet consumer needs and promote more successful deployments. 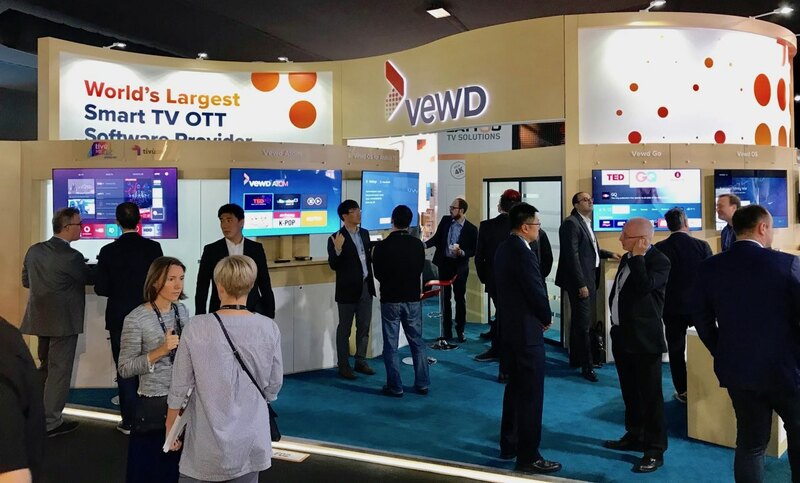 We have worked hard to meet HbbTV 2 standards for this deployment in the effort to merge OTT and linear TV to provide the ultimate viewing experience in which viewers have the most choice in what they consume and when to consume it.